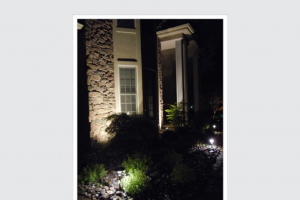 Are you looking to enhance the lighting around your home? Petersen Electric are the experts when it comes to installing low voltage applications around your home whether indoors or outdoors. 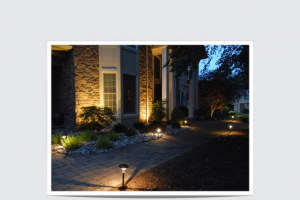 Low voltage lighting is a versatile lighting system that can be used indoors and outdoors. Usually inside the home it is mostly used as under the cabinet lighting, or, inside a glass fronted cabinet as an accent light. 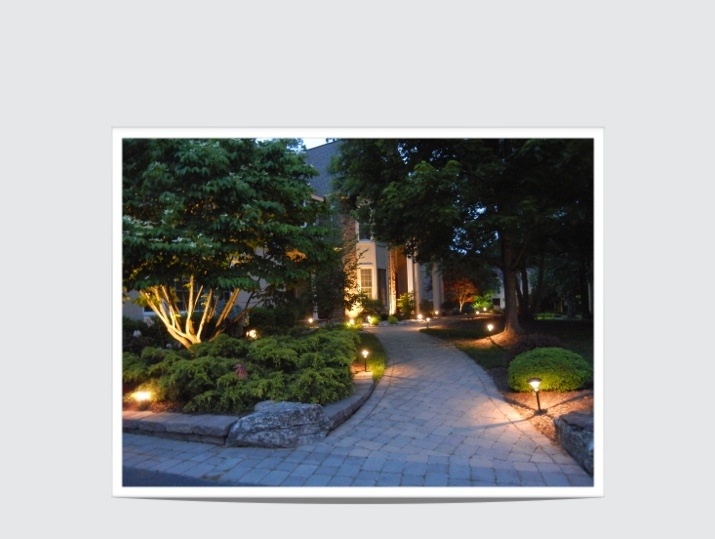 Low voltage lights can also be installed as step lights to add a special ambiance to your household lighting system. 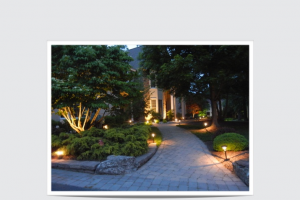 Outside the house low voltage lighting, connected to a low voltage transformer can be used to accentuate your driveway, pathway, walkway or garden areas. Also great for up lighting on your house to show off the beauty of your house at nighttime.